Business Car is designed for the business car market and incoporates Fleet Week, Fleet Management, Fleet costs, What Van, Fleet and Eco Fleet. Buy a single copy or subscription to Business Car magazine. It is designed for the business car market and incoporates Fleet Week, Fleet Management, Fleet costs, What Van, Fleet and Eco Fleet. This magazine covers all topics from car leasing, car finance, test drives, the latest health and safety information and much much more. 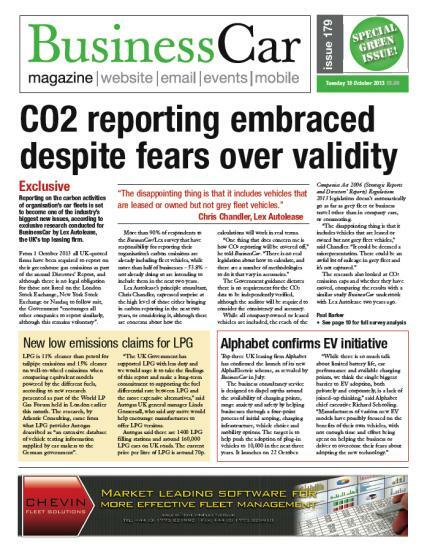 Each issue consists of news, features, expert opinion, test reports and test drives from all of the latest business car fleet vehicles.